Almost makes me wish I had an iPhone. Wonder if it works with a Galaxy S2 as well? 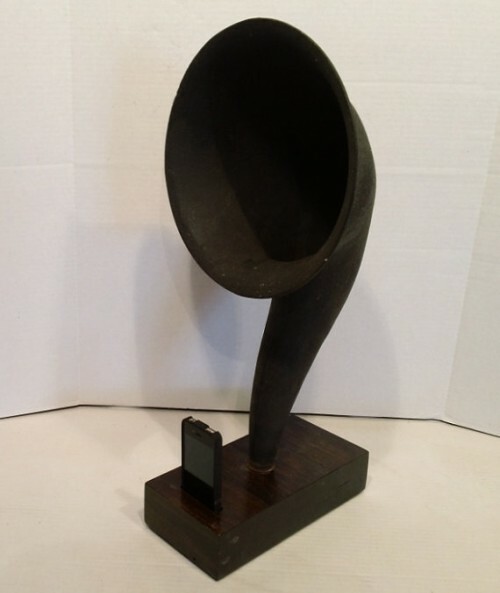 Acoustic iPhone Speaker Dock Utilizing a Vintage by ReAcoustic.